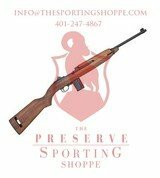 The WW2 1943 Inland M1 Carbine in .30 Carbine w/ U.S.G.I. 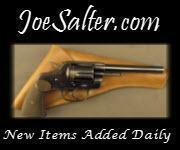 Sling & Oiler ** Nice Korean War U.S. Arsenal Rebuild ** SOLD GI# 101180220 has been sold. 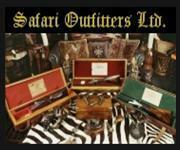 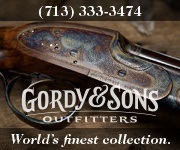 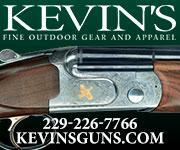 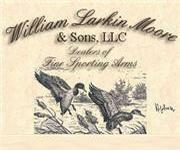 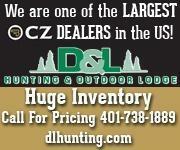 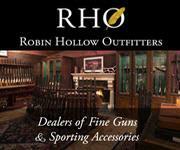 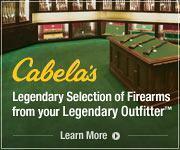 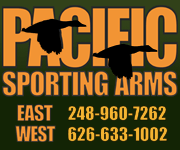 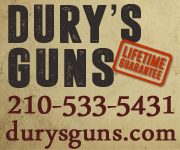 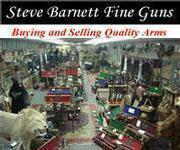 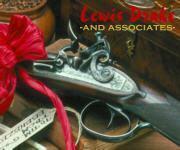 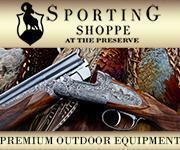 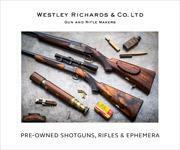 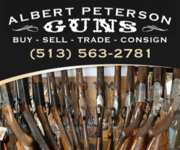 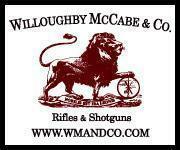 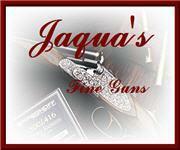 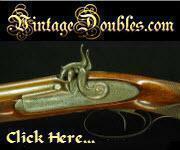 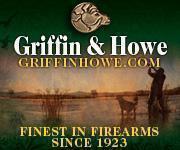 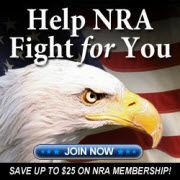 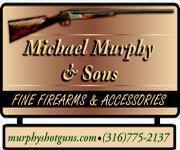 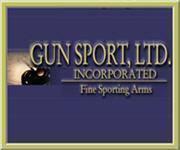 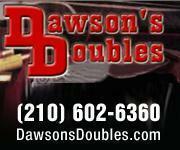 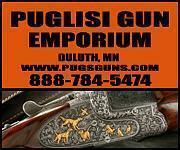 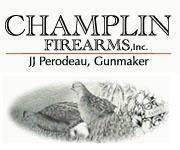 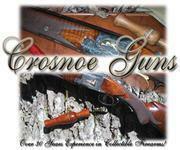 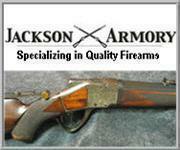 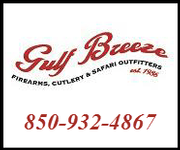 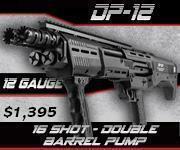 Click here to see what else is available by Antique & Modern Firearms, Inc..